The big man finished the home-and-away season No.2 for total contested marks behind Jeremy McGovern and became an important defensive piece as the season went on. In Rounds 1-12, Gawn averaged one intercept mark a game. Jake Lever tore his ACL in Round 11 and Round 13 was Melbourne’s bye. 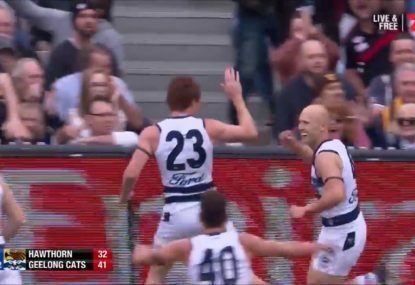 From Rounds 14 until now, Gawn has averaged 2.7 intercept marks a game. Those would be fine numbers for a defender – GWS star Phil Davis has averaged 2.7 intercept marks this season – but for a ruckman they’re exceptional. 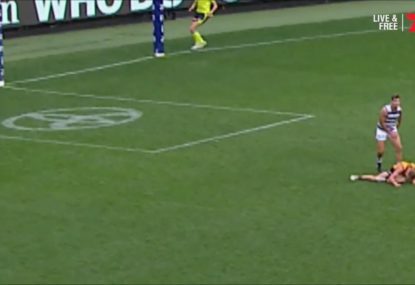 At times during their final against the Cats, Melbourne chose to deploy Gawn a kick behind play when there was a stoppage inside their forward line, essentially using him as a defender – it seems Simon Goodwin values his reading of the play and marking more than his hitouts. Hawthorn big man Ben McEvoy might not be quite the aerial threat that Gawn is, but he’s certainly good enough to keep the Demons’ All-Australian ruckman honest, especially when Gawn tries to set up behind the play. 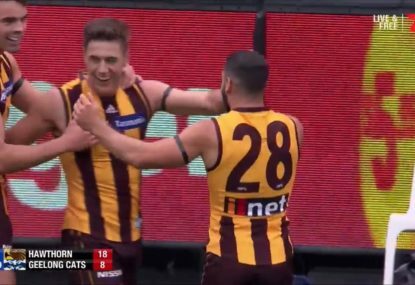 The Hawks are without two significant players tonight, losing arguably their most important defender in Ben Stratton as well as gun midfielder Jaeger O’Meara. 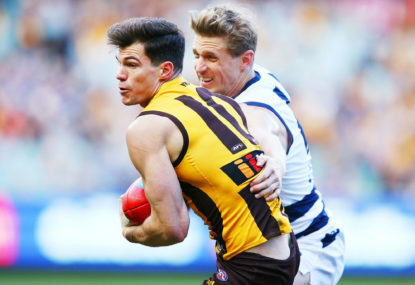 For most teams, losing an A-grade key defender would be the bigger blow, but for the Hawks, the loss of O’Meara makes an already thin midfield look even thinner. 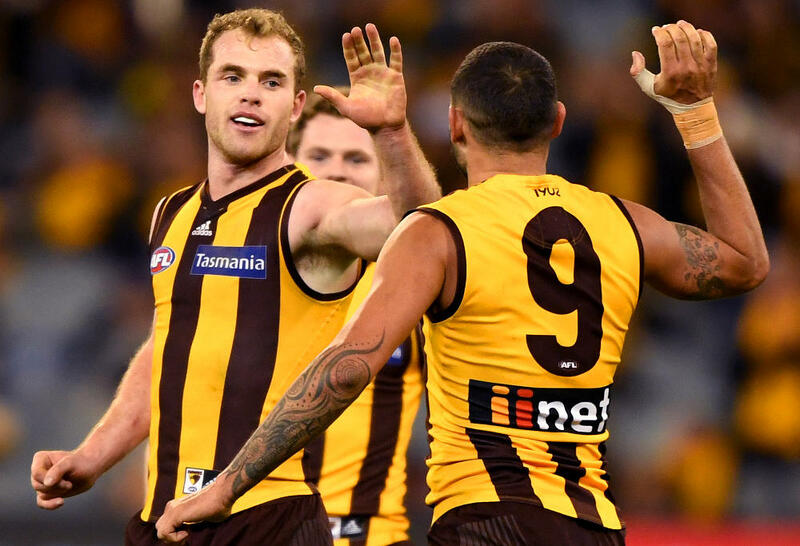 Brownlow Medal favourite Tom Mitchell is no stranger to heavy lifting, and he’ll get admirable support from Liam Shiels, but after that Alastair Clarkson will be looking for contributions from everyone from 358-game future hall of famer Shaun Burgoyne to 11th-game teenager James Worpel and everyone in between. 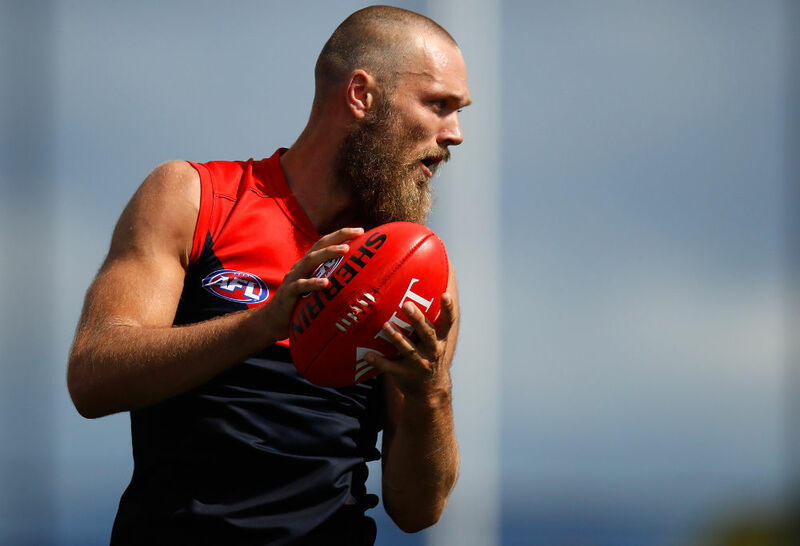 It’s an almighty task against the likes of Clayton Oliver, Jack Viney, Angus Brayshaw, Nathan Jones and James Harmes, who will almost certainly be tasked with clamping ball magnet Mitchell. This match shapes as a battle of styles. The Demons will want chaos and pressure, backing their deep onball brigade to dominate ground balls and control territory. There are nine players named in tomorrow's semi final who average more than six ground ball gets per game. One's Tom Mitchell, and the other eight play for Melbourne. 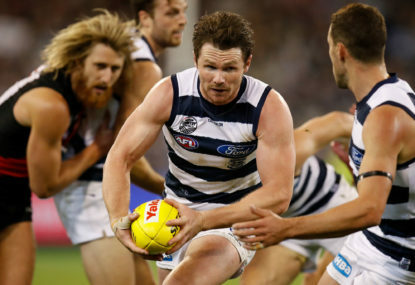 Melbourne were by a long way the No.1 contested possession team during the home-and-away season with an average differential of +17.7 (Collingwood were ranked second at +10.1) and they had 18 more contested possessions than the Cats last week. They should have the Hawks covered in that part of the game. 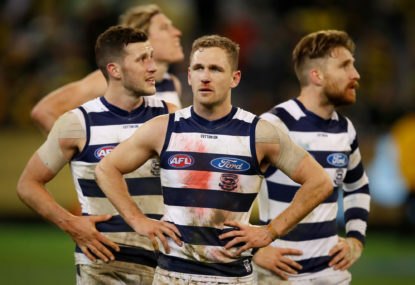 The Hawks will crack in – as they did for the best part of a half against the Tigers – but they’ll want to control possession and spread the Melbourne defenders. If James Sicily, Shaun Burgoyne, Isaac Smith and Ryan Burton can help drive the ball forward cleanly and quickly, Luke Breust, Jack Gunston, Jarryd Roughead and Co. should trouble Melbourne’s defence. Neville Jetta is just about the perfect match-up for Breust, but Gunston looms as a potential headache – Michael Hibberd might be the man for the job. It’s looking like it’ll be a perfect night for footy, which Hawthorn should enjoy more than the wet conditions they copped for their qualifying final; Melbourne won’t mind them either. It’s a dangerous tip against Clarkson’s Hawks on a big stage, but these Demons seem destined for something bigger.